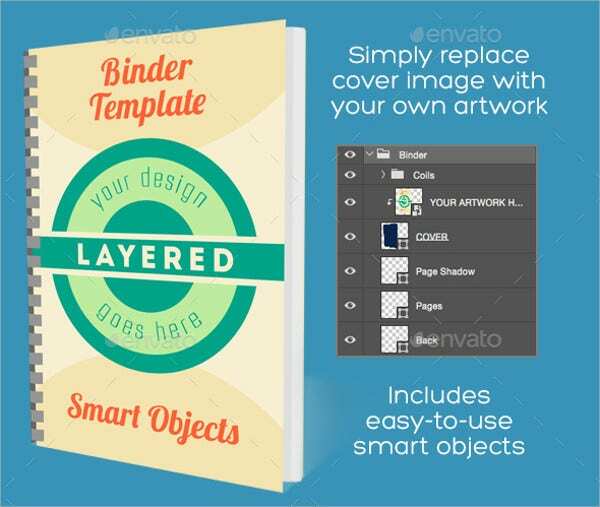 A binder cover is used to cover up small up to a large volume of papers. It will also help documents look professional and flawless to help impress potential clients and associates. It is also capable of creating bound documents containing up to 500 sheets of paper, weighing approximately 20 lbs. 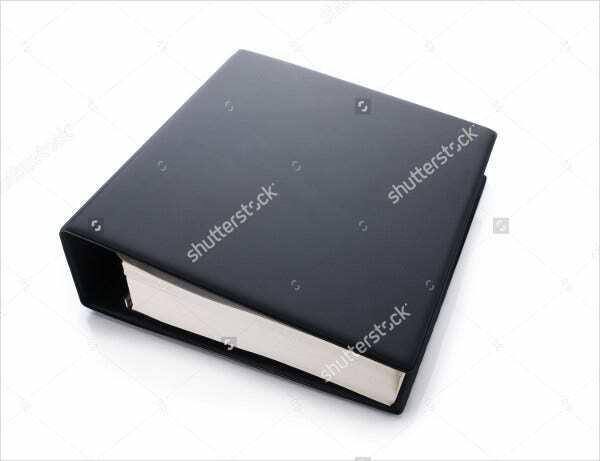 People who use this mainly are employees, students, teachers, businessmen, and those people who use binders for personal purposes. If you need any binder covers, no need to look elsewhere. 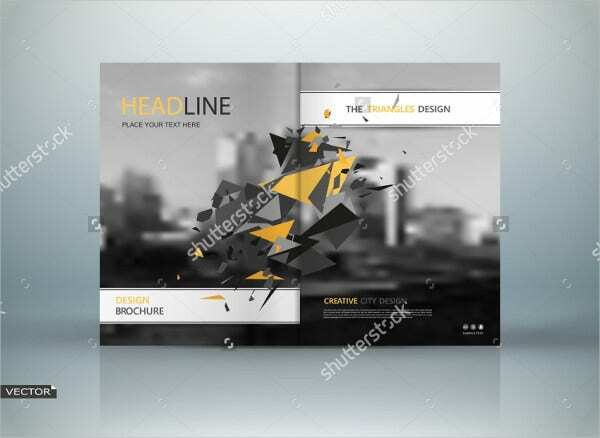 Our website offers you a various selection of binder cover templates that you will surely like. Perhaps you might not notice but bookbinding has been around for so many years now. Fastening or binding of documents, scripts, and articles will make papers last longer. 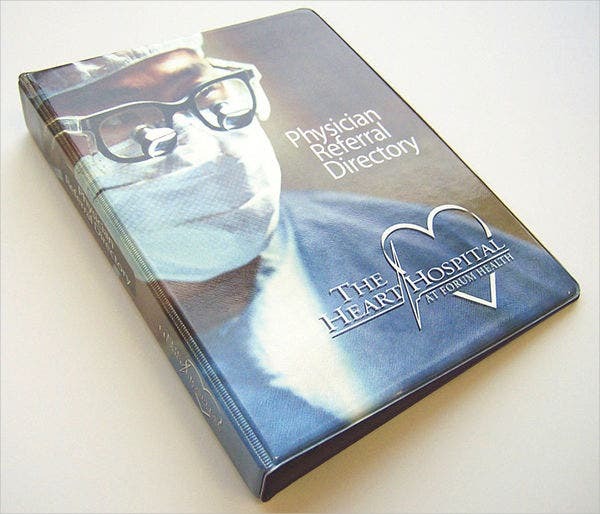 There are different methods, machines, and binding covers which give people various choices to choose from. 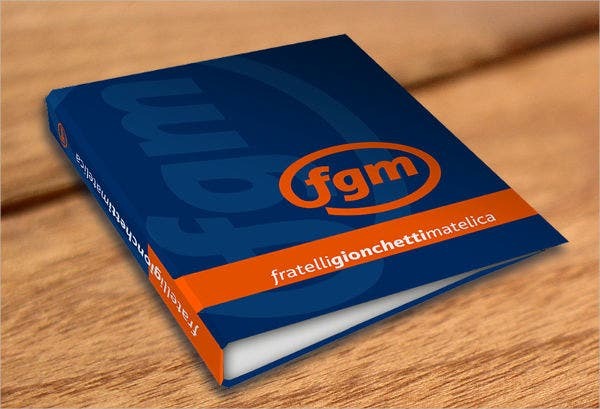 There are multiple types of binder covers out there in which they consist of grain covers, plastic covers, linen covers, soft covers, hard covers, or paperback. The widely use type is a plastic cover, especially in school and offices, because of the material’s nature. This type of binder cover comes in various colors and sizes, it is also printable or nonprintable, and it is water and tear proof. You can’t just leave your important documents unprotected anywhere as you might lose them, plus a stack of papers looks untidy on top of your desk. Binding those papers and documents are a must for a clean and organized look, plus it will not be so difficult if you are looking for a particular page since you can just flip from one page to another. We also have other covers to choose from. 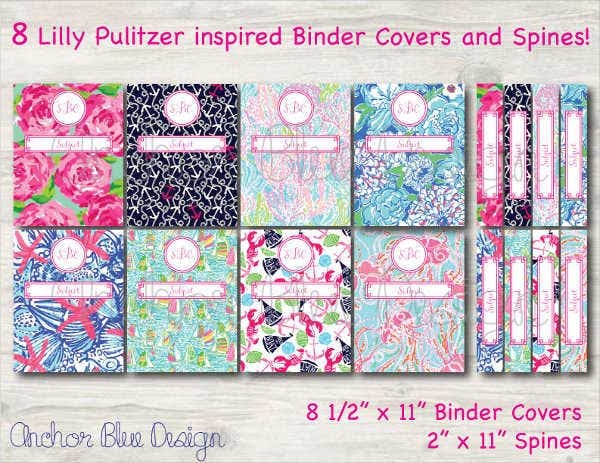 Go to our binder covers page on our website. 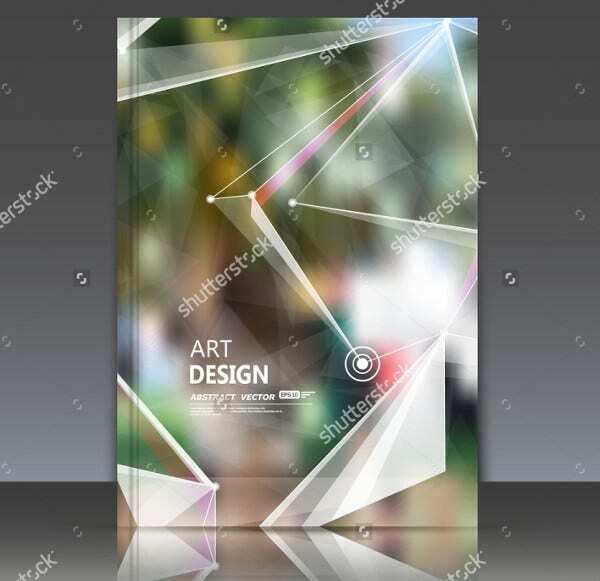 So if you are looking for a good binder cover but do not know where to start looking, we collated the best binder covers the Internet has to offer. 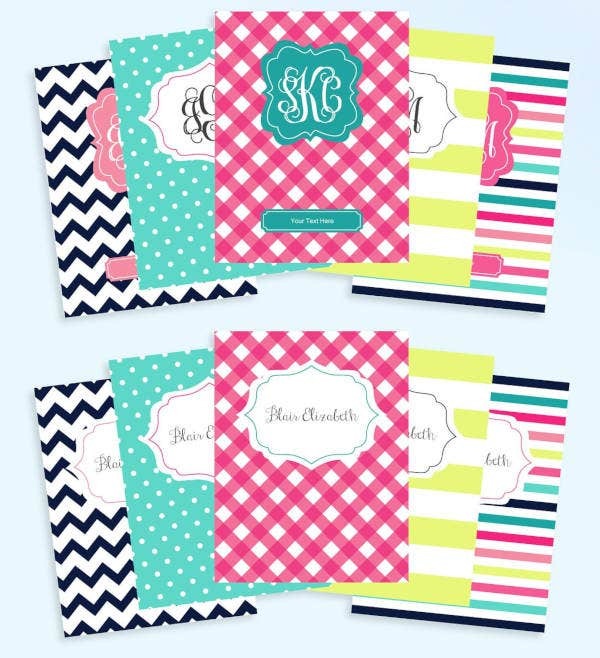 It is time to put your binder covers to a whole new level. There’s no need for you to look elsewhere since we have a variety of binder cover templates for you to choose from. Our designs range from neutral tones for professionals and artistic ones for the young at heart that you will surely love. 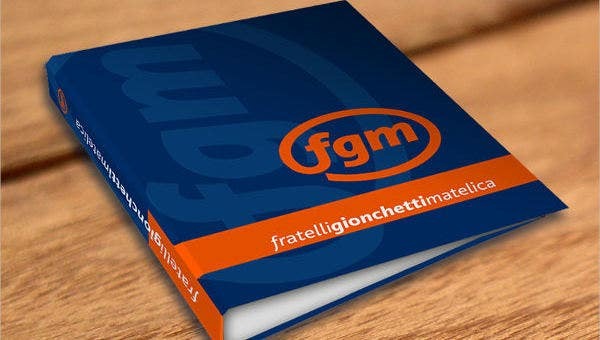 The templates we have here all come in various formats such as PSD, vector AI, or EPS, which means you could easily edit them to suit your personal needs in your photo-editing software of choice and they come in high-quality resolutions so you are assured of retained image integrity in all printing sizes. As with all the templates we offer on our website, you could download them for free, but do check carefully as some designs’ artists require you to license it at negligible royalty fee in case you have any plans of commercially distributing these as your own. Select which one suits best. Want more options? 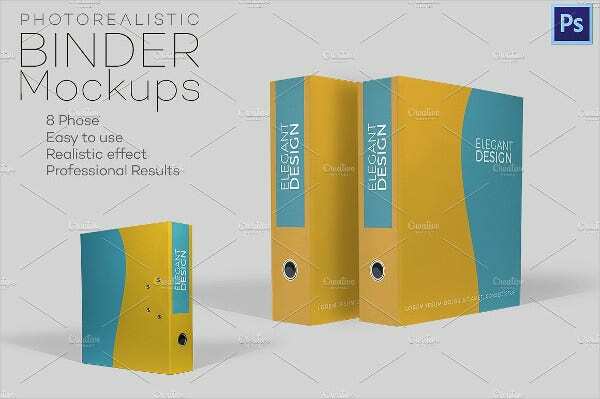 Are you looking for tags for your binders so you could easily go from one section to another? Check out our selection of printable Tags you could choose from on our website.